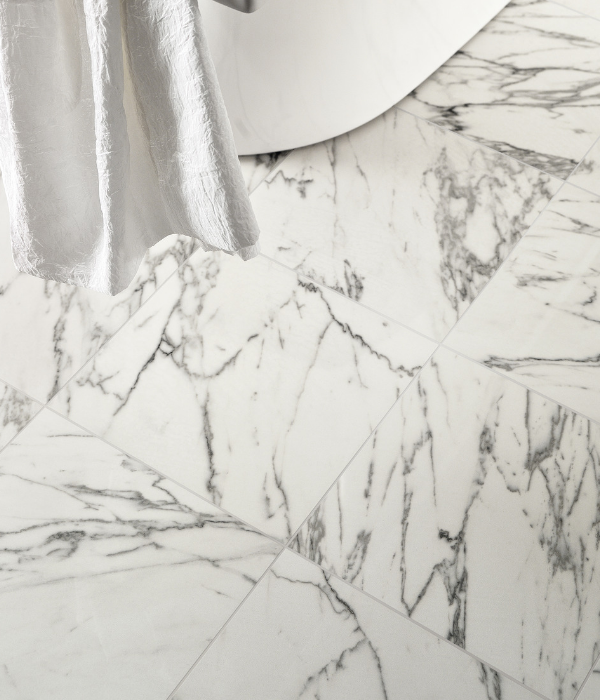 Combining the delicate, natural veining of luxurious marble with the durable, hard wearing qualities of porcelain, our new Majestic collection is a marble-effect porcelain tile, which is available in various formats, colours and sizes. To create a feeling of light and space in the kitchen or bathroom, the light whites and creams appear ultra contemporary and can be used to maximum effect in a monochrome scheme. Its contrasting dark toned tiles meanwhile are perfectly in keeping with the emerging trend for dramatic marble surfaces, bringing depth to any interior décor. 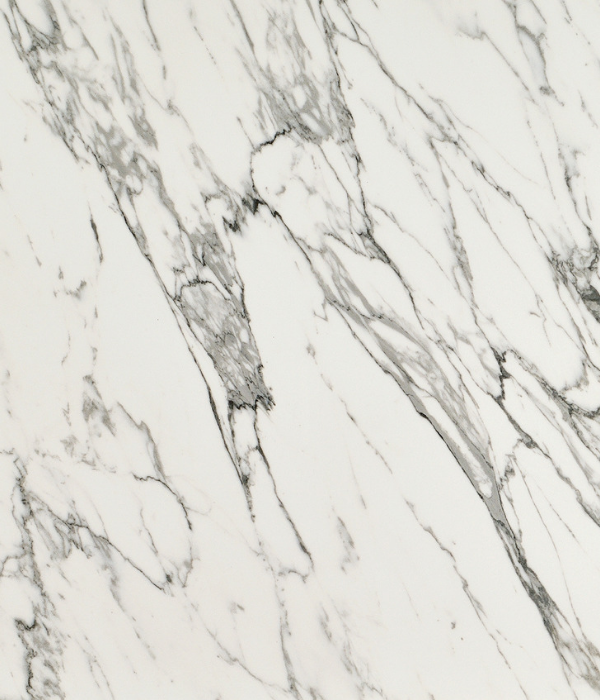 Suitable for walls, floors, kitchen island cladding and wet rooms, the Majestic Porcelain collection also offers the option of plenty of pattern choice to elevate any project.